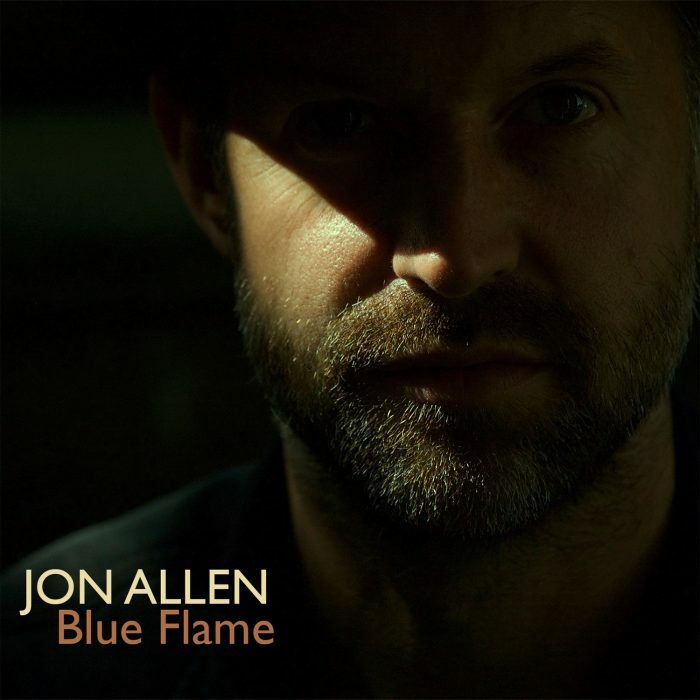 Jon Allen, acclaimed singer-songwriter from London, England has just released his highly anticipated new album, Blue Flame on May 18th, 2018 via OK!Good Records. With a voice that is equal parts Rod Stewart, Van Morrison and Sam Cooke, Allen has an uncanny ability to write songs that feel instantly familiar. Throughout his career, Allen has become a go-to favorite for US music supervisors, with his songs being featured in hit prime time TV shows such as Homeland and Bones, along with movies like The Oranges, Save Haven and Army of One. Originally discovered by Mark Knopfler in 2006 (who later offered to play guitar for him), Allen broke onto the music scene with the single, “In Your Light” from his 2009 debut album Dead Man’s Suit, which landed him a coveted spot on Later…with Jools Holland. Holland described how he first heard Allen on the radio and had to Shazam the track with his phone to find out who the singer was before insisting he was booked for the show. “It was one of the most amazing voices I’ve heard this year,” Holland explained. Now on his fourth album, Allen has developed his folk-rock driven sound into a more blue eyed soul approach. While all of Allen’s previous albums contained soulful elements, Blue Flamerepresents the singer’s first out-and-out soul record, bringing a soulful confection of feel-good tunes delivered with Allen’s inimitable whisky-soaked voice. From the infectious optimism of the album’s opening soul shuffle “Jonah’s Whale” to the resolute “Keep On Walking” and the poignant-yet-hopeful refrain of “Better Day”, Allen illuminates the common experiences of joy, love, loss and change, ultimately reminding us it is what we share that matters more than what divides us. OK!Good Records’ North American release of Blue Flame features an exclusive bonus track with the infectious, “You”. There is also a limited-edition vinyl pressing of the album pressed by Allen’s own label, Monologue Records, available for import.